Simply put, Sphagnum absorbs minerals from the water, replacing them with acid (hydrogen ions), thus making the water around itself more acidic. The saturation of the moss with water prevents air from circulating and this combination of lack of oxygen, lack of minerals, and highly acid conditions slows the action of bacteria and fungi, the usual decay organisms. 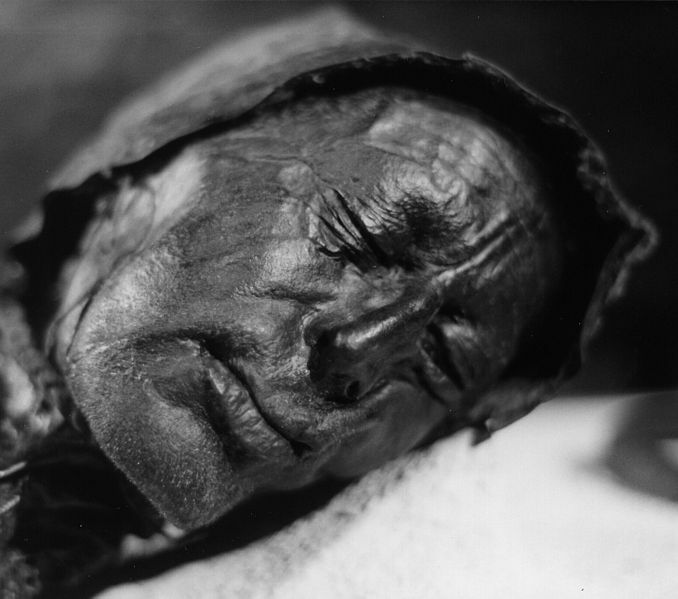 With the slowing of decomposition of the dead moss, peat develops under the living plants. 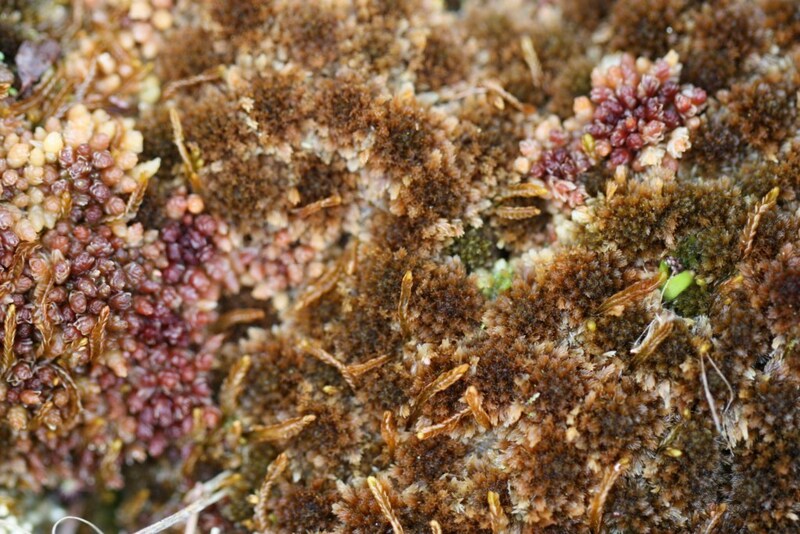 So Sphagnum not only helps to preserve our past but also helps to grow bogs. It definitely deserves plant of the month status, and I haven’t got to its carbon storage and water storage abilities yet. It helps to grow bogs, my favourite place to be. It has a beautiful translucence and splendid colours. It’s an ‘ecosystem engineer’, and its ability to control its environment helps it to out-compete other bog plants. It was used in the Second World War for wound dressings due to its absorptive qualities and can also be used to mop up oil spills. It is involved in the process of carbon storage, and so helps in combating climate change. The idea of loving anything about a moss might seem a little odd to some, especially those gardeners who engage in an annual battle to prevent its spread in their gardens. However some cultures encourage the growth of moss rather than constantly waging war against it. The Temple of Kokedera in Japan is famed for its moss gardens and the name literally means “Moss Temple”. The garden is a UNESCO World Heritage site, indicating the reverence accorded this plant in Japanese culture. 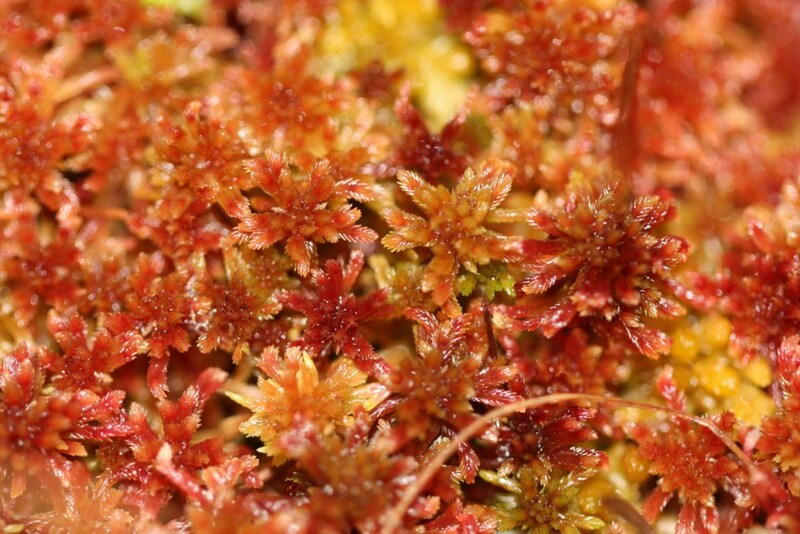 Girley Bog has approximately 12 of the 25 species of Sphagnum present in Ireland and the presence of S. augustinii and S. fuscum indicate that sections are actively growing or peat forming. This is good news for Girley Bog as the core Sphagnum rich area will be a priority area for conservation managers. 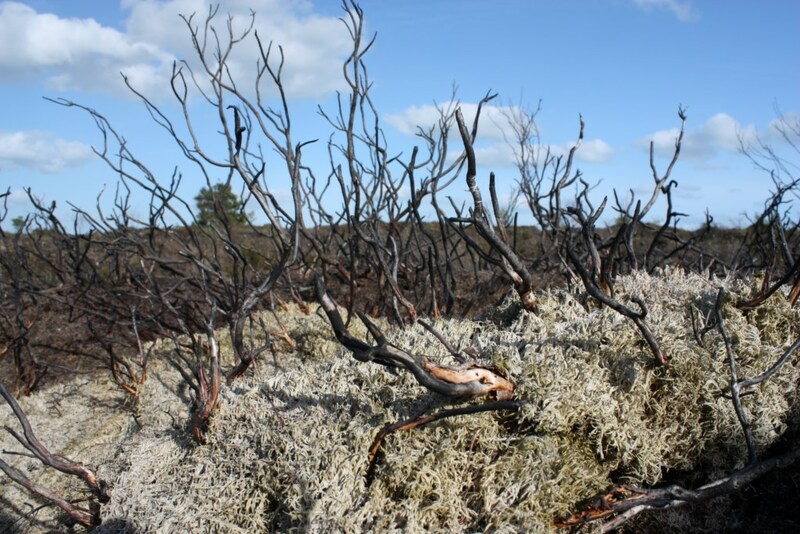 Sadly, almost every year there are fires on the surface of this bog which damage the delicate plant layer, as seen below. So as today is World Wetlands Day, I celebrate Sphagnum, to paraphrase Walt Whitman, and attempt my own ode to this extraordinary, humble plant. Your colours really are fantastic. Your worth is truly unsurpassed. 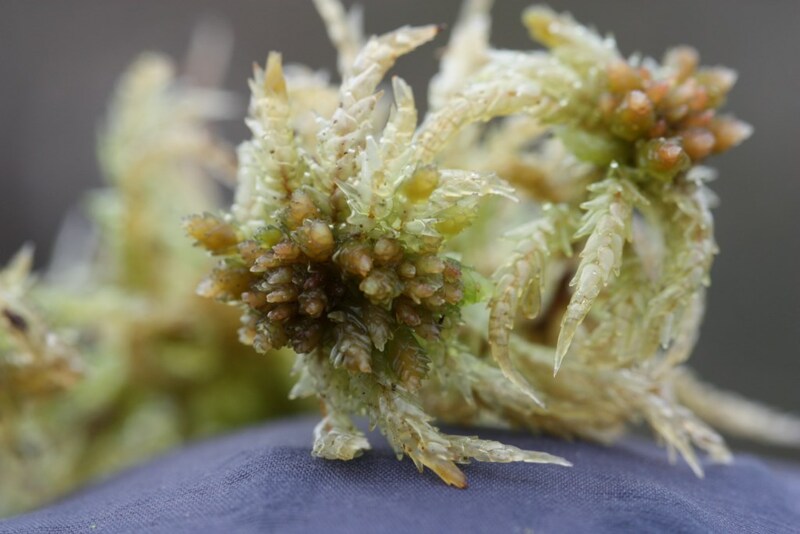 The amazing qualities of Sphagnum, from carbon storage to flood prevention, as well as drought resistance and super-absorbancy, give us compelling reasons, in this era of changing climate, to research, understand and conserve the habitat of this remarkable bog plant.